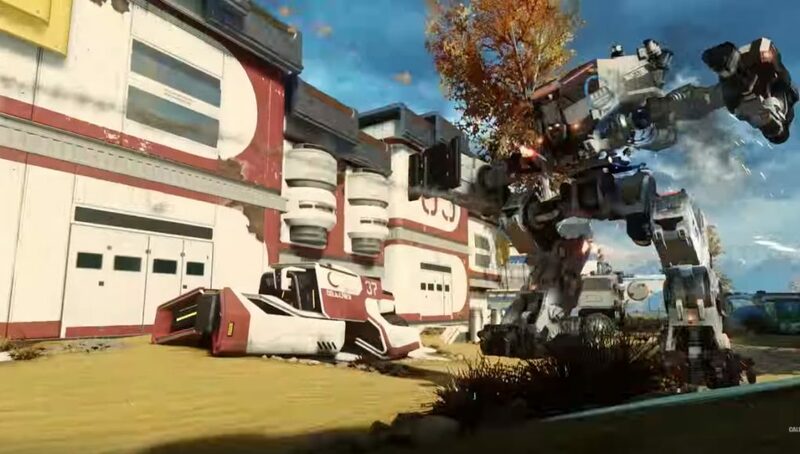 A new patch update for Call of Duty: Black Ops 3 is now live on PlayStation 4 and Xbox One. This is patch version number 1.17. Updated Manticore score and XP values. Adjusted 3rd person camera during ADS. Manticore will no longer collide with prone teammates. Adjusted the Kill-Cam when one Manticore kills another Manticore. Annihilator and Gravity Spikes now do more damage to the Manticore. Fixed exploits where players were able to access unintended areas of the map. Adjusted the Hardpoint capture zone near the southern ice-box. Lethals, Tacticals, Scorestreaks, and the Uplink Satellite will no longer fall through the pool noodle. Adjusted the Hardpoint capture zone in the Hotel. Fixed various progression breaks during the Easter Egg. Fixed an issue that would cause the game to freeze at high rounds. Fixed issues relating to hot joining. Fixed an issue with the Level 1 challenge completion. Fixed an Apothicon Servant exploit. Fixed an issue with the game timer when a player joins a game in progress. Fixed various death barriers throughout the level. Various fixes for the Keeper Protector. Fixed exploits relating to Gobble Gum Usage. Fixed an issue with the AI getting stuck in Verruckt portion of the map. Fixed an exploit with the Ragnarok. The Rift E9 will now do proper damage to the Margwa. Resolved a freeze that would occur during the final Easter Egg boss battle. Fixed an issue where players could die while teleporting.